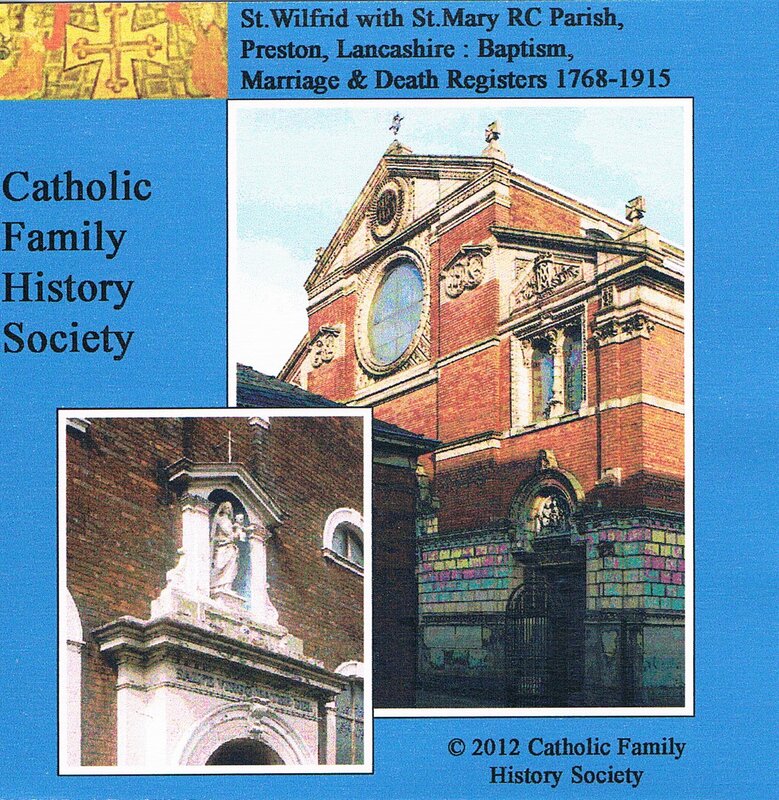 Not directly Catholic Family History related but deserves a mention anyway as it is for good causes – Mick (the guy behind the British and Irish Genealogy blog) has started e-Books4Charity. It’s a simple concept; you buy an e-Book, the author gets £1, charity gets almost all the rest. You choose the price (subject to a minimum limit). Amongst others there are history books about the North East of England, a Family and Local History Quiz Book, and oddments from the world of Family History. Go and have a look at the site to find out more.